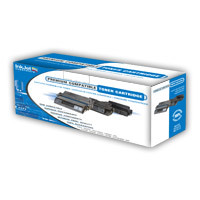 Ink and Toner cartridges for BROTHER Printers. 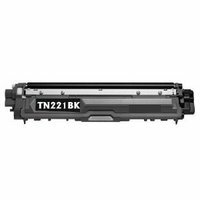 Here you can find genuine, compatible and remanufactured options for all inkjet and laser printers. 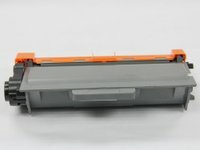 We have the largest selection of cartridge options for the best printer models such as the MFC-J5720DW printer as well as the classic older models like our bestselling toner the compatible TN 450 that works with some HL, DCP and MFC printer models. 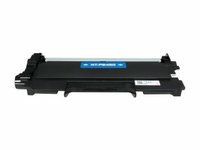 Brother is one of the most reliable laser printer manufacturers by far. Their award-winning printers are great for office use, small business use and home use. With a wide range of Color Laser printers, Black and White Laser printers, Multi-function Copiers, Mobile Stations and QL Label printers as well as great Color All-in-ones inkjet printers.